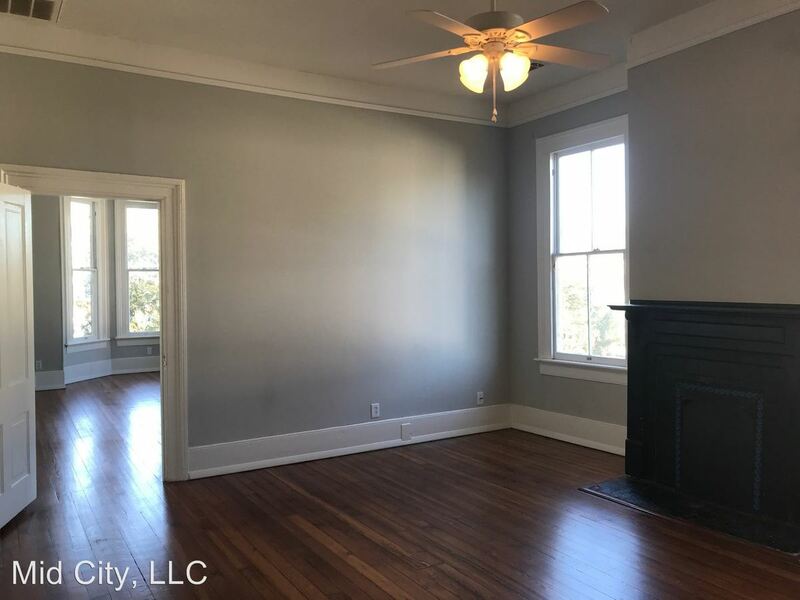 Home / Savannah Apartments / 109 E. Duffy St.
(RLNE2725807) Downtown Apartment Near Forsyth Park - Newly renovated building in downtown Savannah. 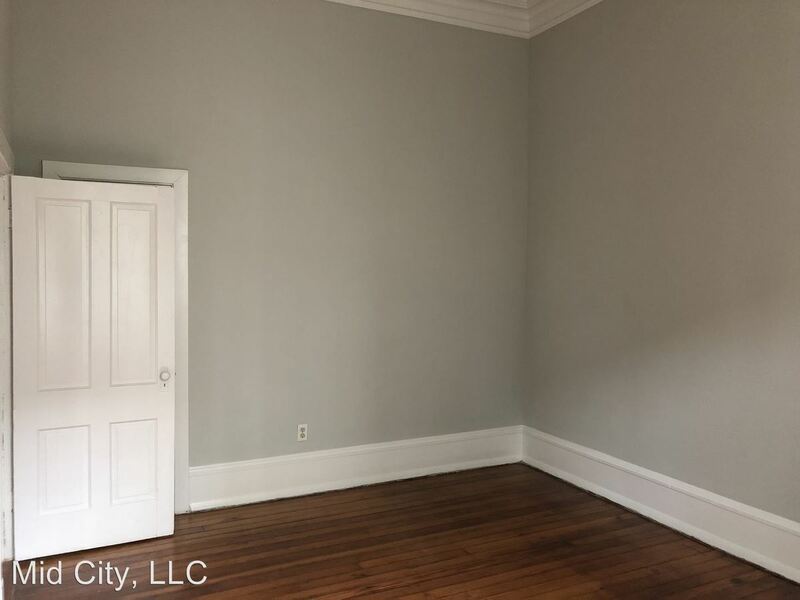 This one bedroom apartment is just a short walk over to Forsyth Park and won't stay available long. Both interior and exterior were recently renovated to include new deck for the outside; flooring, appliances, etc. on the inside. 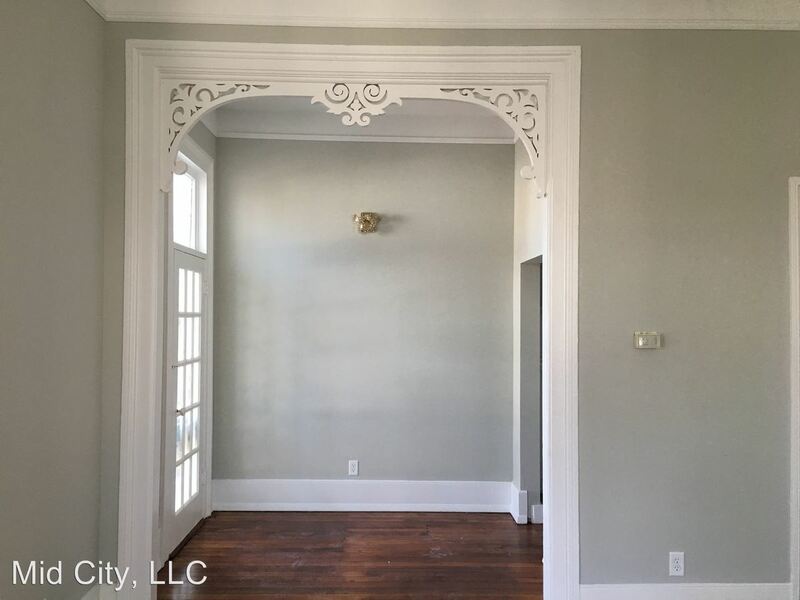 This rental is a Savannah apartment located at 109 E. Duffy St.. The property features 5 unit types ranging from studio/1 bathroom to 1 bedroom/1 bathroom with rent ranging from $1150 - 1395; the market average ranges from $1,060 to $1,211 for studio and 1 bedroom apartments, respectively. 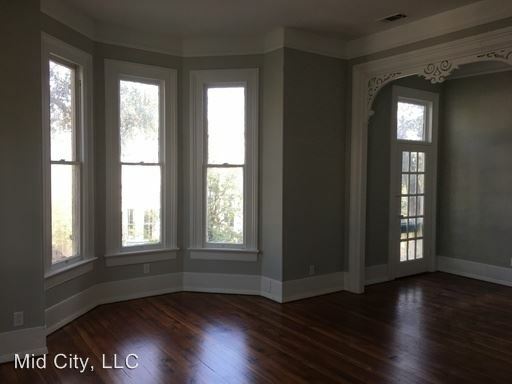 This rental is located near the West Victorian District neighborhood just 1.20 miles from the center of Savannah and 0.67 miles from Savannah College of Art and Design. The property has a Walkscore of 88, so you should be able to walk or ride a bike most of the time. This rental has many shops nearby. Coffee shops in the area include B. Matthew's Eatery, Wild Wing Cafe - Savannah, Clary's Cafe. There are a number of markets in the area include Target, Whole Foods Market, The Fresh Market.